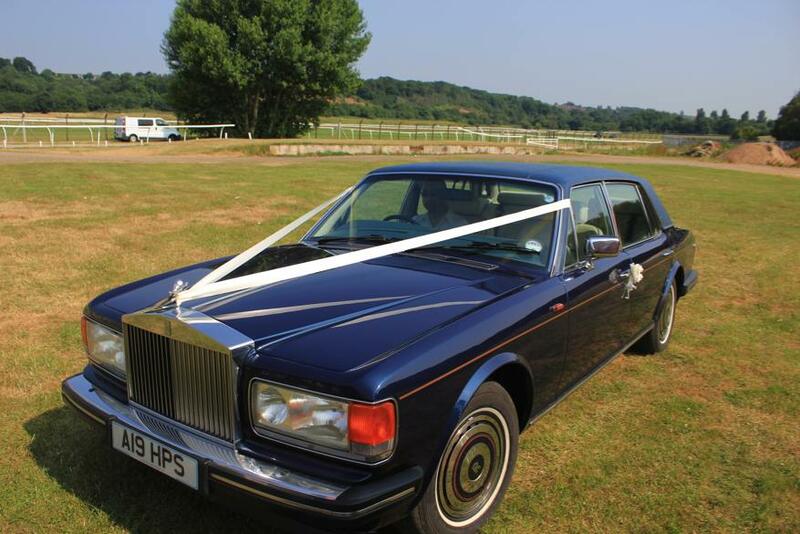 Our Rolls Royce Silver Spur is a 1986 model supplied new to Lord Weinstock of GEC. 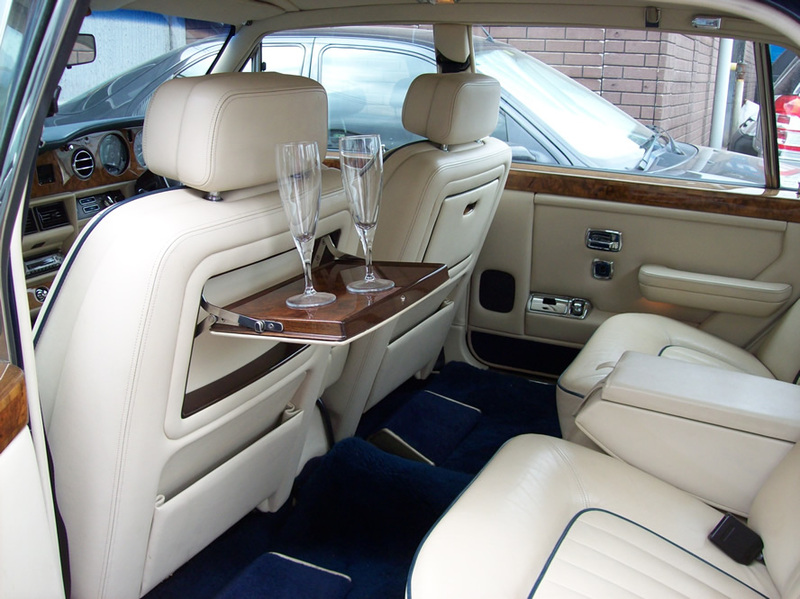 It is in the best colour combination of Royal Blue with a dark blue everflex roof and a luxurious cream leather interior and being the Silver Spur it has the slightly longer wheelbase for added room in the back. 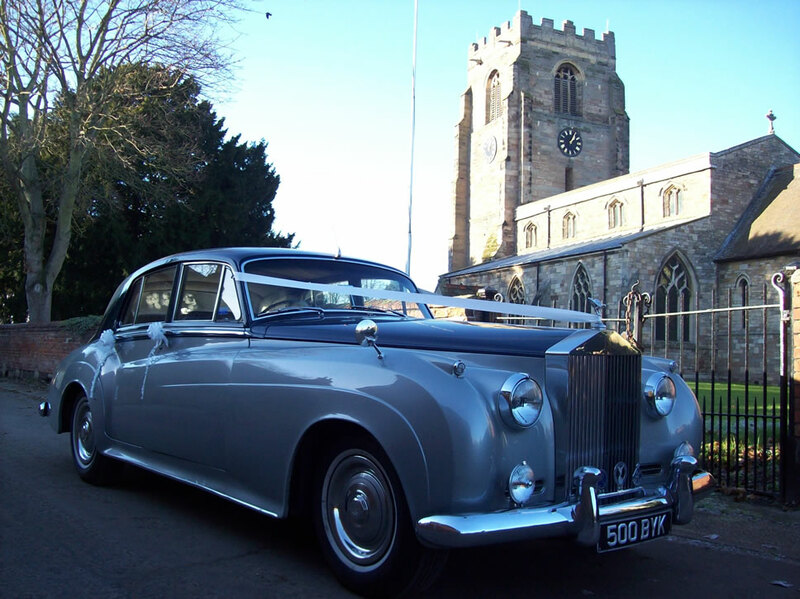 Fitted with picnic tables in the rear it creates the perfect ambience for that special occasion. 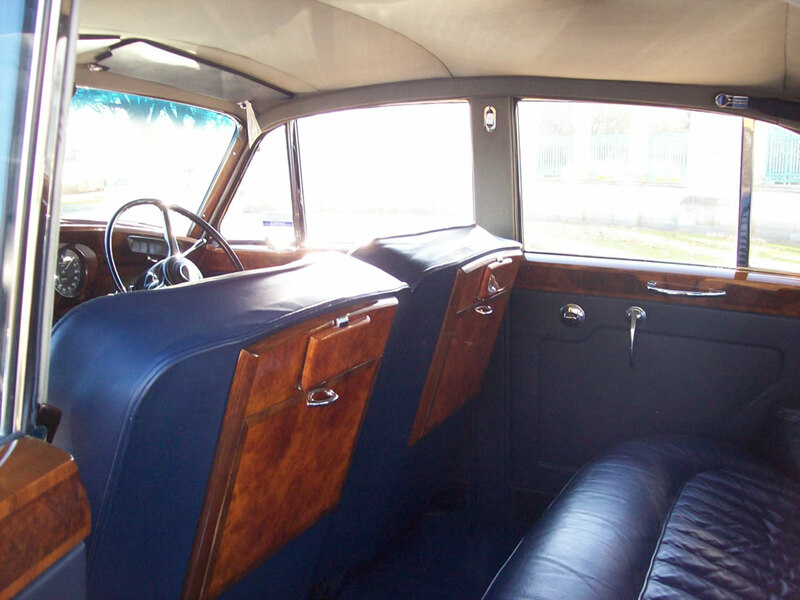 Our Rolls Royce Silver Cloud II seats 4 people in pure classic luxury, beautifully trimmed in dark blue leather with polished walnut picnic tables. 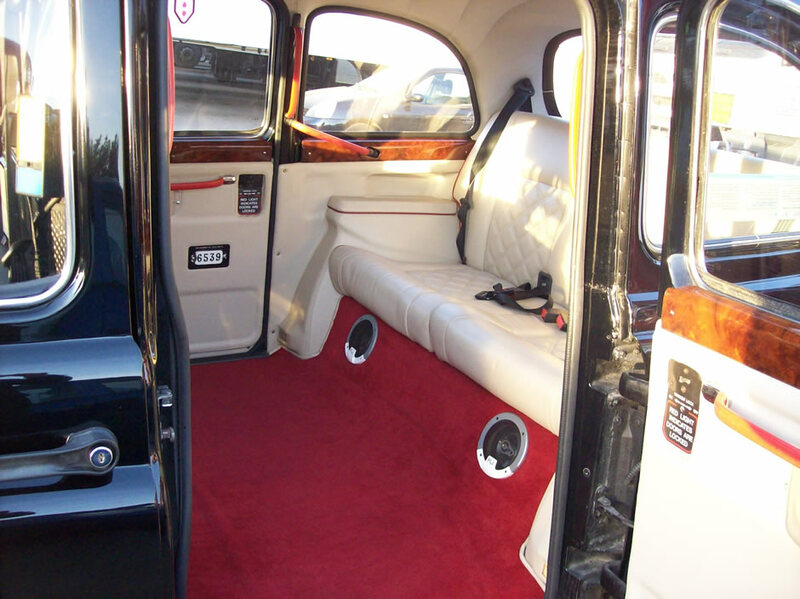 Our classic black London cab seats 6 people, beautifully finished in ivory leather piped red with red carpeting and walnut wood trim. 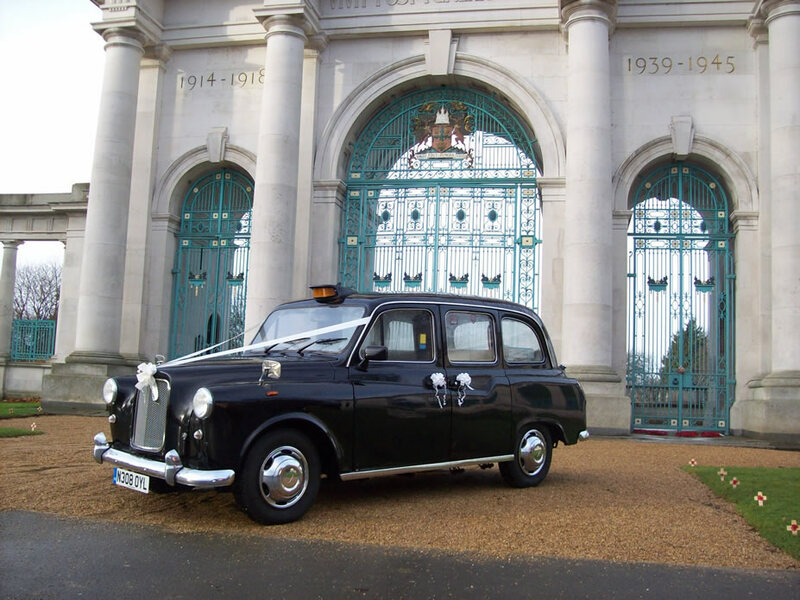 It makes the perfect addition to a vintage red bus to create the classic London look.